Dr. Keith Sultan completed his residency in internal medicine and received postdoctoral training in gastroenterology from Lenox Hill Hospital. He left private practice seven and a half years ago with the primary goal to return to an academic environment and pursue his interests in teaching and Inflammatory Bowel Disease (IBD) research. Over the past several years especially, his goal to engage in meaningful IBD research has begun to take shape. He has developed a strong team of internal and external mentors in gastroenterology, patient centered research, and clinical research methods. He has a dedicated team of research assistants, statistical staff, and medical informatics team who have presented abstracts reporting the outcomes of their work at recent American College of Gastroenterology national meetings as well as for Digestive Disease Week. Dr. Sultan has been an attending physician in the Division of Gastroenterology, Hepatology and Nutrition since 2009, and is an Assistant Professor of Medicine at the Zucker School of Medicine. In addition, Dr. Sultan has multiple Medical Attending appointments throughout the hospitals within the organization. Dr. Sultan’s professional memberships include the American Gastroenterological Association and the Crohn’s and Colitis Foundation of America. He is a fellow of the American College of Gastroenterology and serves on the College’s Archives Committee. Dr. Sultan’s major research interests include Inflammatory Bowel Disease (IBD), i.e. Crohn’s Disease and Ulcerative Colitis. 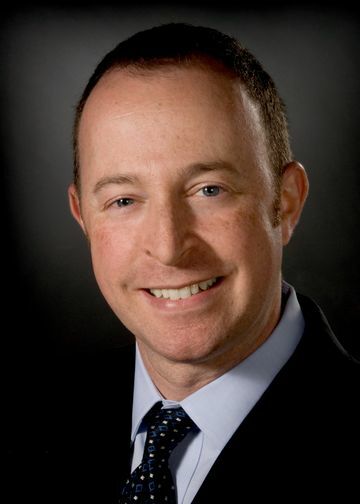 He is the Principal Investigator on multiple investigator initiated projects including those evaluating the relationship between IBD in different areas including opiate pain medication usage, opiate use indications, venous thromboembolism, microbiome analysis, dual therapy, disparities, myocardial infarction, C.dff infection, and fatty liver. Dr. Sultan is also leading the effort to develop an IBD patient registry within Northwell and currently is creating a database with the help of the Bio-Informatics Department. His work is intended to solidify a structure and culture of high level IBD clinical care and research throughout the division and department. He is also the site primary investigator for several phase 3 therapeutic drug trials for both Crohn’s Disease and Ulcerative colitis.